Posted by Argos. March 16th 2014. 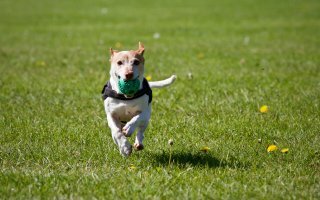 One of the main causes of destructive behaviour in dogs is people choosing the wrong breed for their lifestyle. 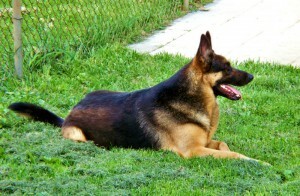 Read this article to help you figure out which breed of dog best suits you. 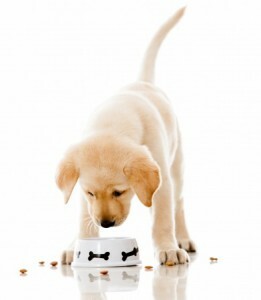 A quick look at the different diets you can feed your dog. Find out everything you need to know about the loveable and energetic German Shepherd dog breed in this article. Join the pet conversation by tweeting us @ArgosPets and follow our Facebook page for even more pet updates.